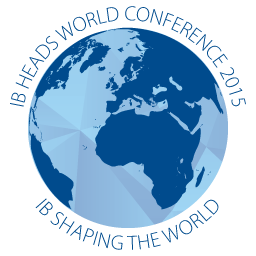 Suklaa are delighted to be working with IB on co-designing the IB heads Conference. 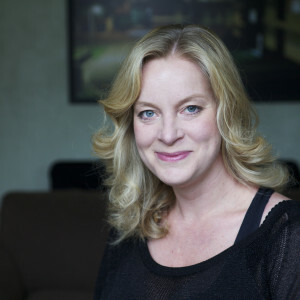 We have a track record for doing things a little differently and our most recent events include: World Teach In; Oppi Learning Festival in Helsinki; London Festival of Education and TEDx London the Education Revolution. We are currently designing Oppi NYC 15/16 May 2015.